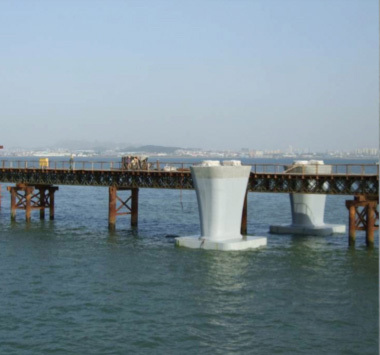 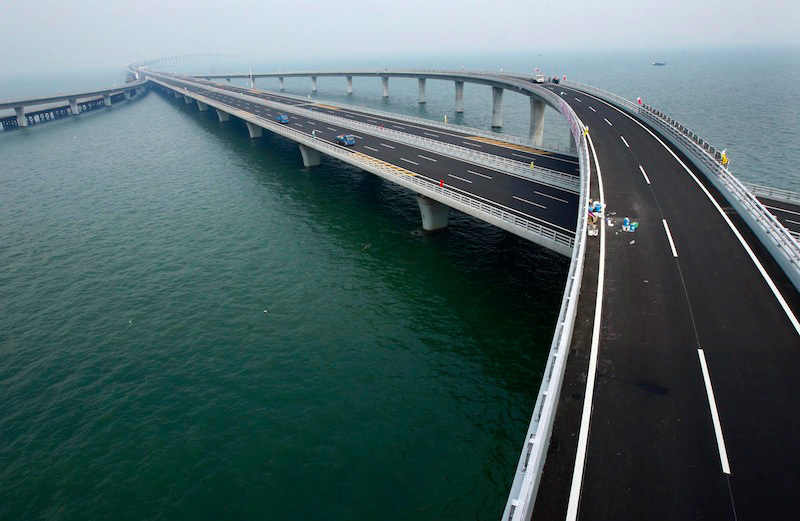 The PERMIT was used in the construction of the Jiaozhou (or Qingdao Haiwan) Bay Bridge in China’s Shandong province. 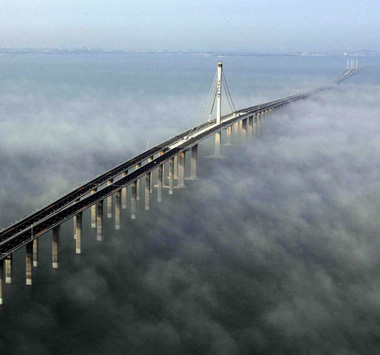 In December 2012 the bridge was listed by the Guinness World Records as the world’s longest bridge over water at 41.58km (25.84miles). 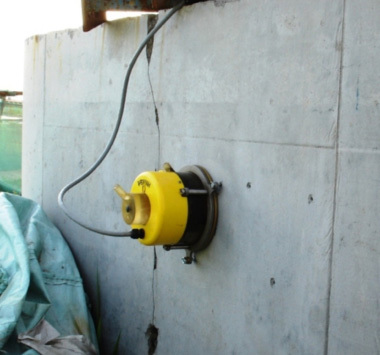 Amphora’s PERMIT Ion Migration Test was used to investigate methods for improving the resistance of the concrete to the penetration of chloride ions within the cover region.